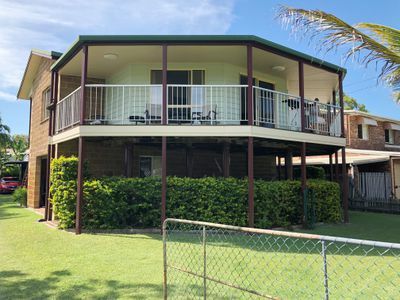 The feature of this highset block home is definitely the large verandah in the front facing the ocean to capture all the sea breezes. 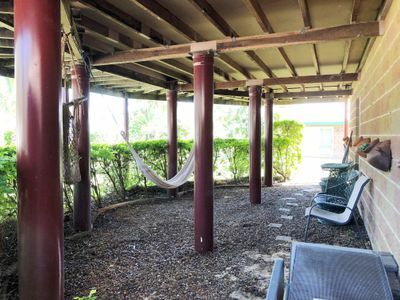 From the minute you arrive at this property you feel like your holiday has begun as this home is designed for easy care living with tiled floors in the high traffic areas. 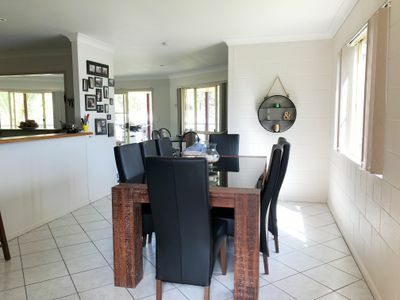 The kitchen is centrally placed so you’ll never miss out on any of the conversations. 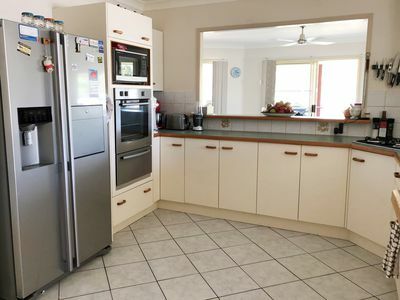 There’s plenty of space for thr double door fridge and the gas cooktop is an added bonus. 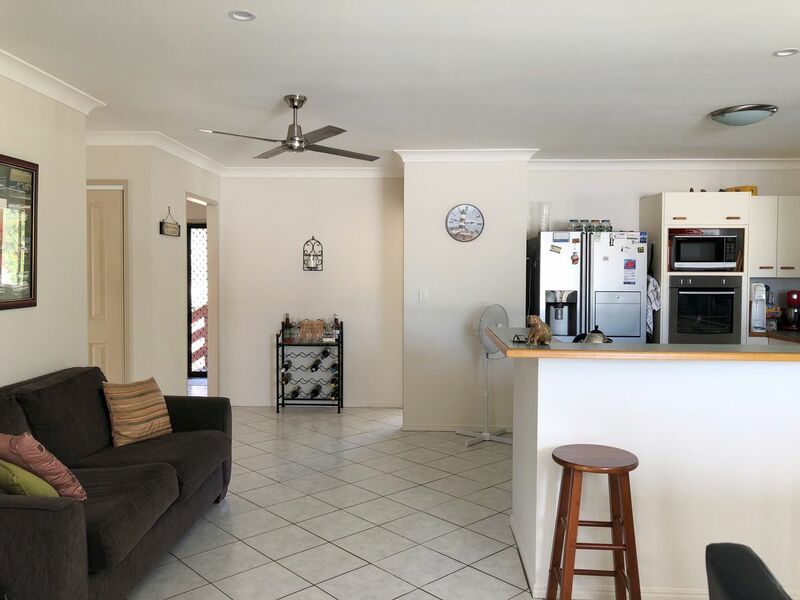 This 3 bedroom home has an abundance of storage space with large built in wardrobes in the bedrooms with the master bedroom having a walk- in robe and an ensuite. You have ceiling fans and carpet in all bedrooms for comfort and the main bathroom is perfect for the family with a separate shower and bath. 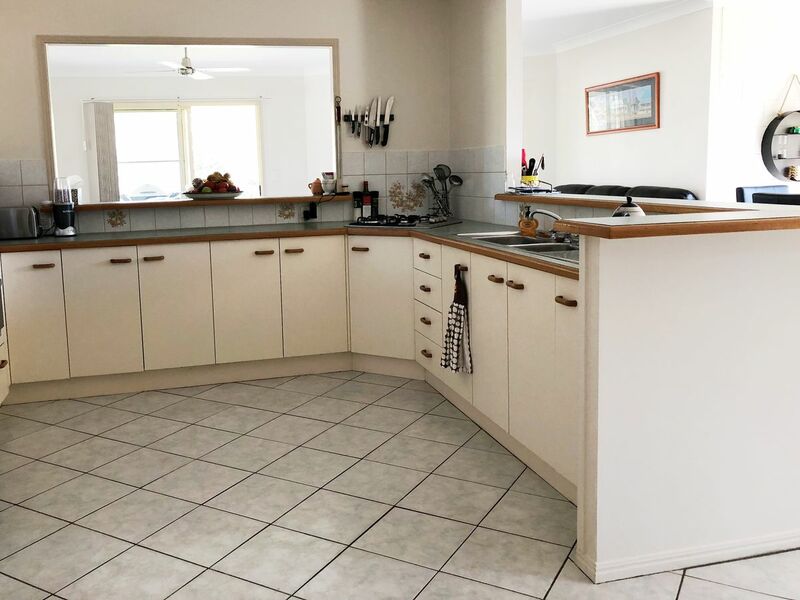 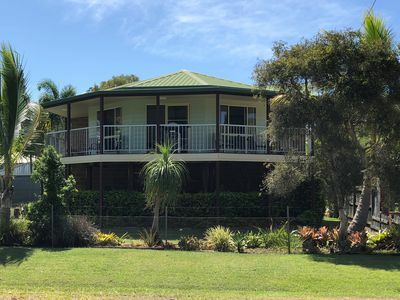 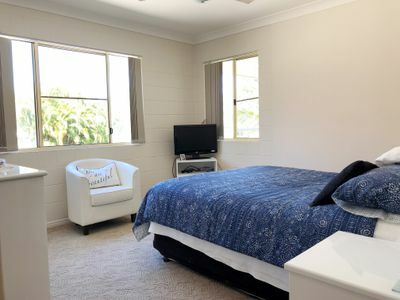 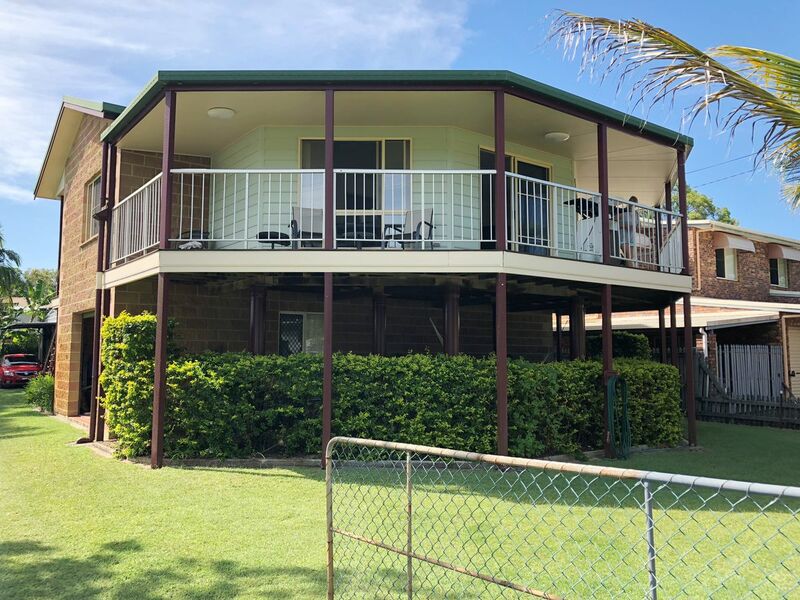 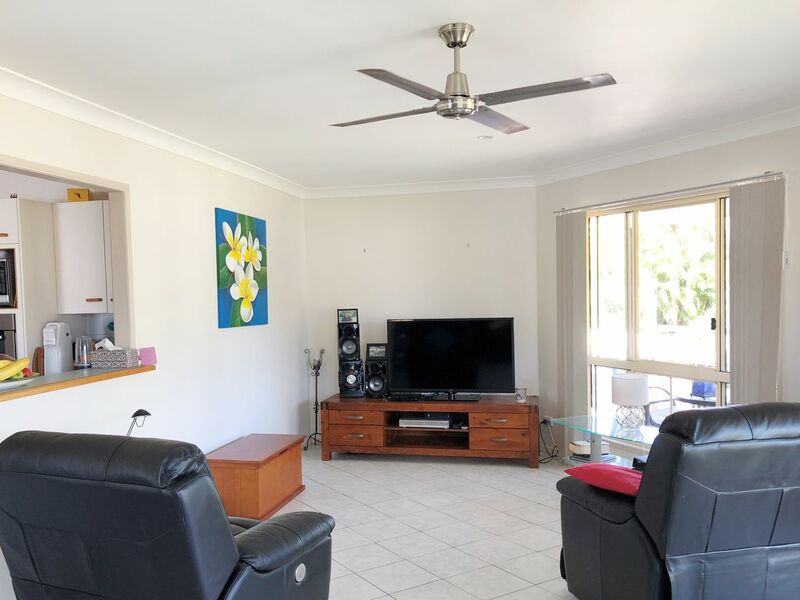 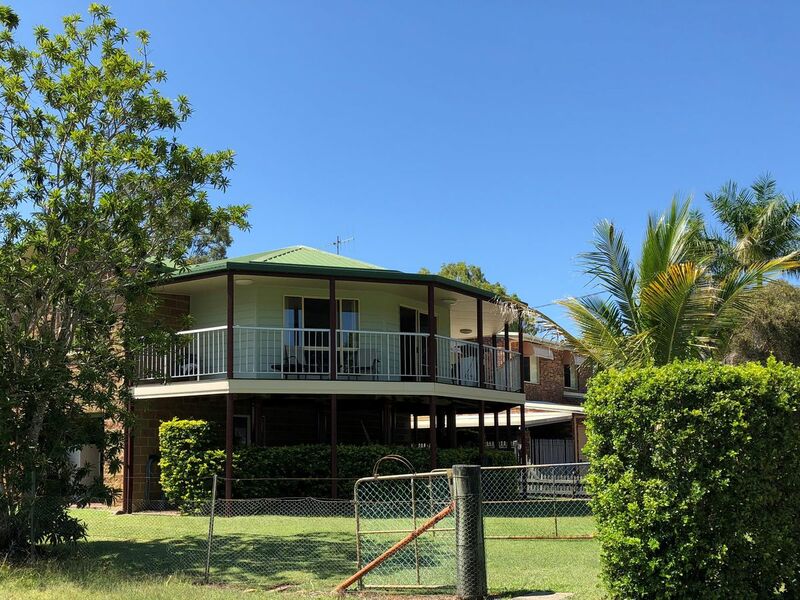 The laundry is located downstairs which is fully enclosed, fully tiled with room for an entertainment area and car accommodation with 2 roller doors. The large 2 bay shed at the rear of the property is approx. 9m X 6.5m and has high clearance doors for easy access for your boat or caravan. 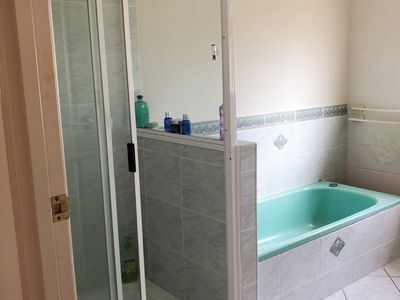 It also has the added benefit of a toilet. 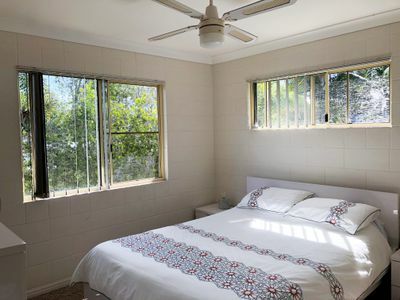 The rain water tank is situated at the back of the block and there’s a bore for all your gardening requirements. 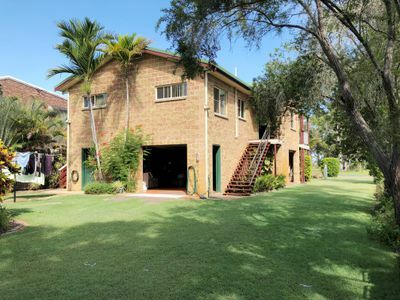 The fully fenced block is 764sqm with established easy care gardens. If you are longing for that sea change give me a call on 0477090111 and make a time to view this coastal property.